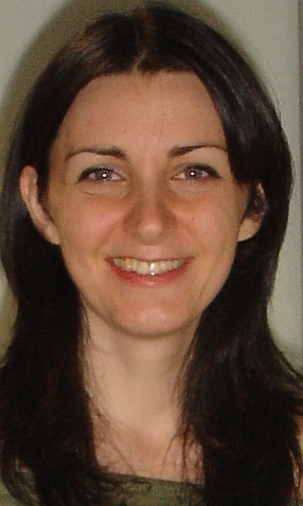 Francesca Cordero is assistant professor at the Department of Computer Science in the University of Turin. She obtained the master degree in Biological Science at the University of Torino in 2004. In 2008, she obtained her PhD in Computer Science at the University of Torino. As PhD student she spent 8 months at the Department of Genetics, Center for Genome Sciences, Washington University Medical School in St. Louis, (USA), where she carried on her research activity under the guidance of Professor Gary Stormo. Since 2007 Francesca works on the development of new algorithms and pipelines to analyze deep sequencing data, i.e. genomic, different type of transcriptomic data (mRNA, short-noncodingRNs, long-noncodingRNA, circ RNA, methylation data) or single cell experiments. In 2011 she works at the Department of Computer Science, University of California Riverside (USA) under supervisor of Professor Gianfranco Ciardo and Professor Stefano Lonardi. She was involved in the project regarding the assembly of the barley genome. She is involved in different projects focused on the identification of diagnostic and prognostic biomarkers in different types of cancer.